I was lucky enough to be seated next to the super nice Katie McGarry, author of Pushing the Limits, Dare You To, and Crash Into You. 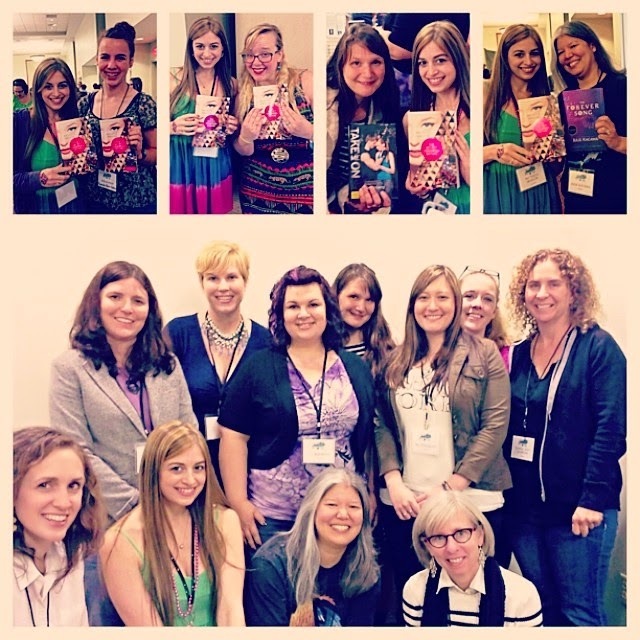 I've been a fan of Katie's since before I got a publishing deal (I remember waiting in her signing line for Pushing the Limits at BEA in 2012), so I was so happy when I saw I would be next to her at the event! She's super sweet, and it was so great hanging out with her. 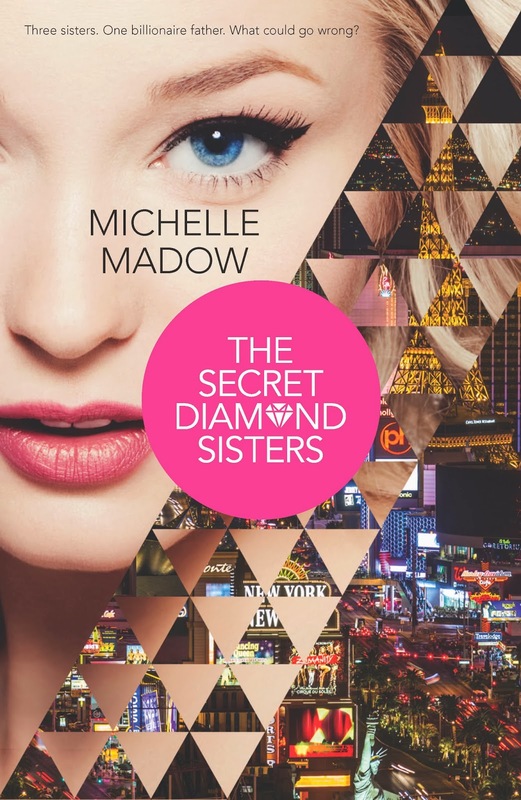 Since Katie and I both write YA contemporary fiction for Harlequin Teen, we're doing a giveaway for a copy of Take Me On, Katie's upcoming novel coming out on May 27th, and The Secret Diamond Sisters! Enter to win using the Rafflecopter at the bottom of this post. The contest is open International!